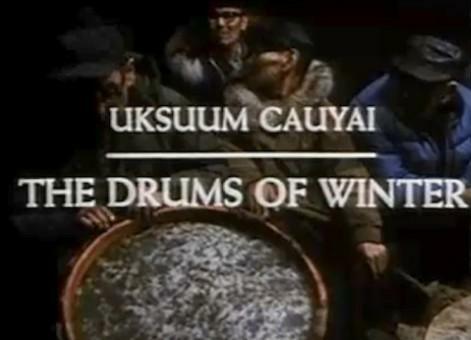 Description: This feature-length documentary explores the traditional dance, music and spiritual world of the Yupik Eskimo people of Emmonak, a remote village at the mouth of the Yukon River on the Bering Sea coast.The Drums of Winter gives an intimate look at a way of life of which most of us have seen only glimpses. 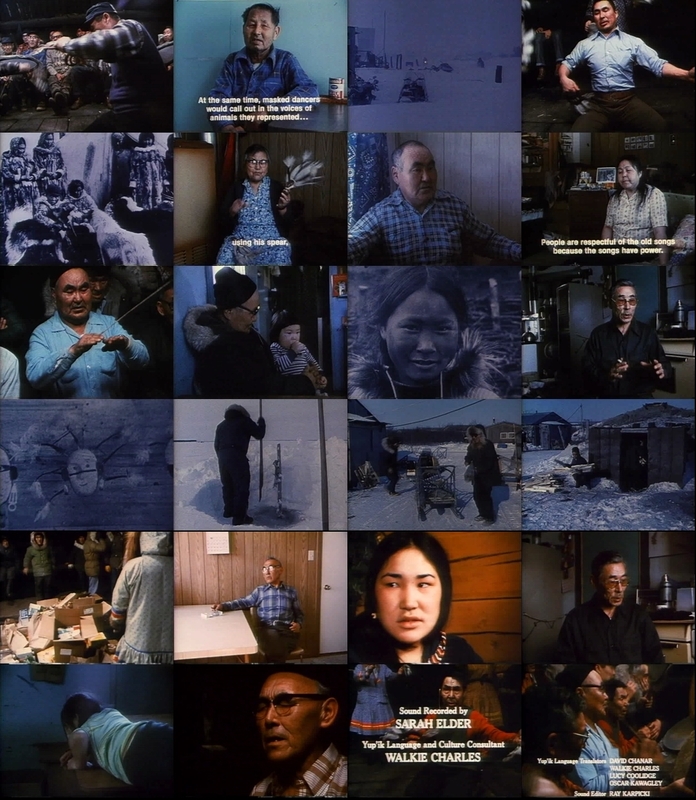 Dance was once at the heart of Yupik Eskimo spiritual and social life. It was the bridge between the ancient and the new, the living and the dead and a person’s own power and the greater powers of the unseen world.In The Drums of Winter, the people of Emmonak tell us through actualities and interviews how their history, social values and spiritual beliefs are woven around the songs and dances that have been handed down to them through the generations. We also learn that it is not just old songs that are important; new songs and dance movements are created to reflect modern life with all its complexities. Each time a person gets up to dance, he is strengthening the continuity of the ages, and insuring the survival of his culture.